The story is about the relationship between a father and his son. The story revolves around Sameer who is a collegian and the pressures he faces to live up to his family's expectations. 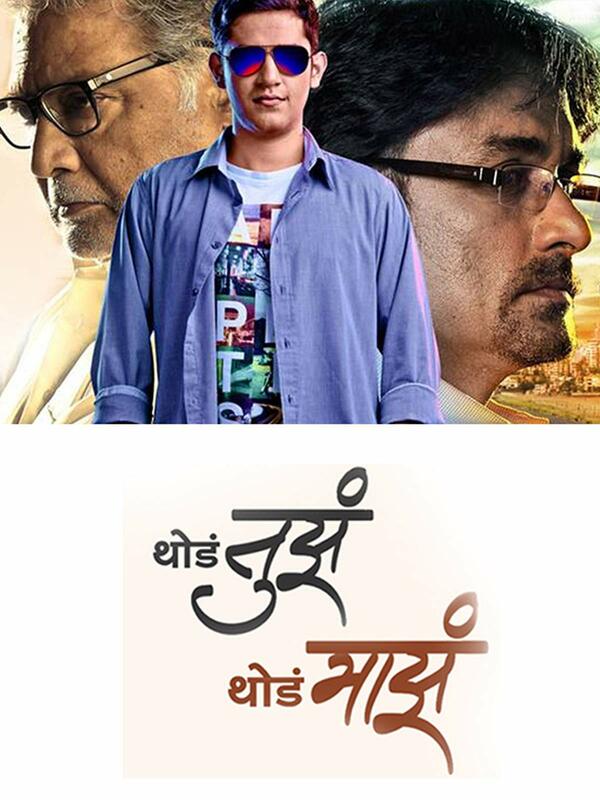 His journey from understanding his father to living on his own terms, is the story of Thoda Tuza Thoda Maza.